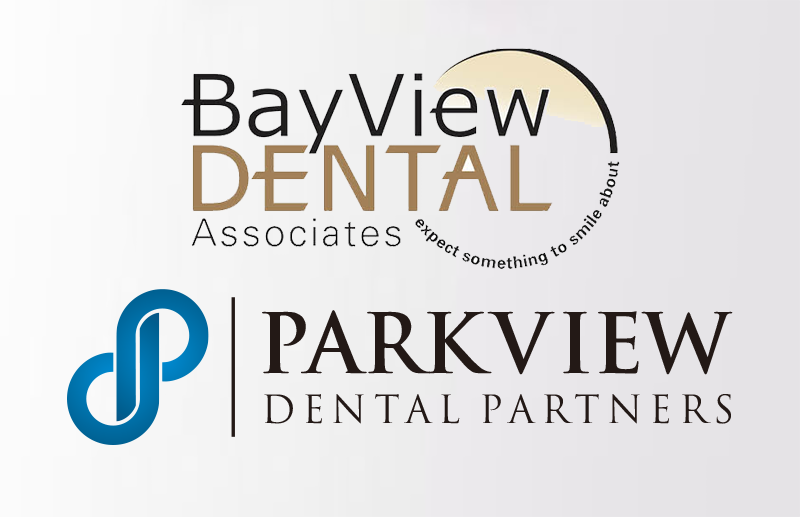 Parkview Dental Partners (“Parkview”) is a Dental Growth and Management Partnership that was formed in September 2018 to affiliate with BayView Dental Associates (“BayView”), a leading 8-office general and specialty dental practice headquartered in Sarasota, Florida. Since 1987, BayView has provided clinically excellent dental care, under Dr. Ken Liszewski’s leadership, to Florida’s gulf coast population. As a DSO, Parkview’s mission is to support dentists and hygienists to provide exceptional patient care by lifting the daily burdens of practicing such as billing & collections, insurance relations, marketing, accounting and other administration. Parkview is actively seeking additional affiliations with strong clinicians across western Florida.